Impulse! Records issued a two-disc album in 1975 titled The Gentle Side of John Coltrane. The focus was on the late Philadelphia-based tenor titan's ballad playing, rather than on the more up-tempo, frequently fierce playing that made him so revered, as well as controversial, during his lifetime. 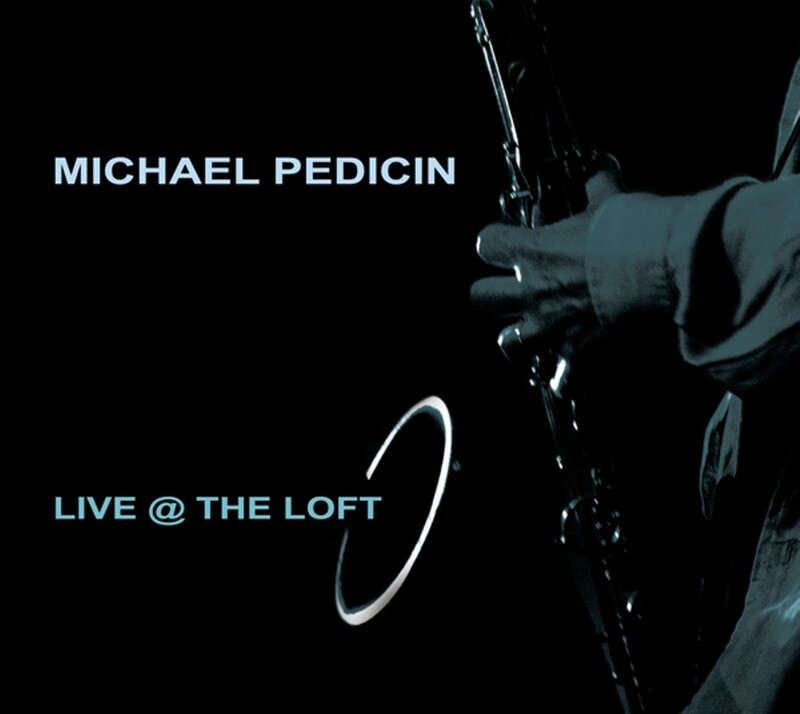 Coltrane left an indelible mark on countless saxophonists, including Michael Pedicin. The Philadelphia-bred tenor man launched himself into the music business in the 1970s as a member of the horn section at the city's Sigma Sound Studios, where he recorded with the likes of The Spinners, The O'Jays, Lou Rawls, and David Bowie. He even had a minor R&B hit of his own in 1982 on the Philadelphia International label.